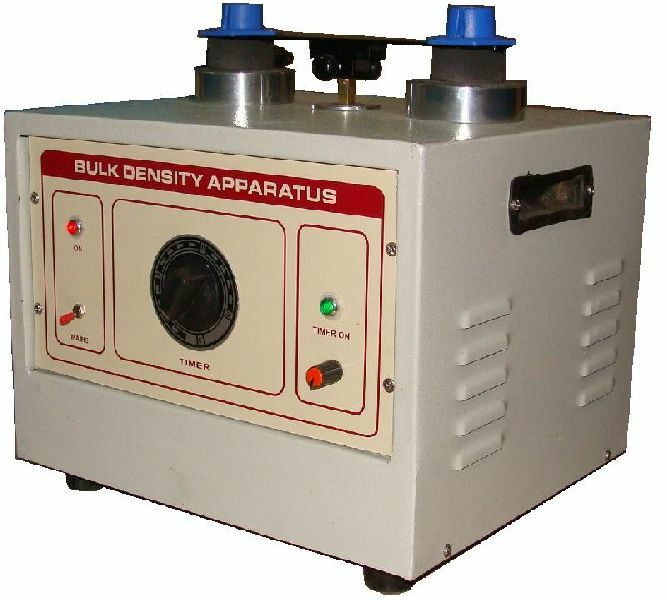 Specially designed to study, the packing down of powder beds of different pharmaceuticals and chemicals in the process of tablet manufacturing, capsule filling & cosmetics. Installed with an automatic device for preset of strokes. Gear driven Noiseless and sturdy motor, also provided with an electronic timer. Elegantly designed for smooth operation electrically operated on 230v AC, 50 Hz.